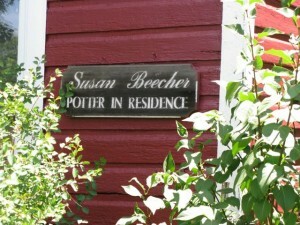 The following are workshops that Susan Beecher is teaching in the Spring and Summer of 2012. You may email her with any questions you may have. 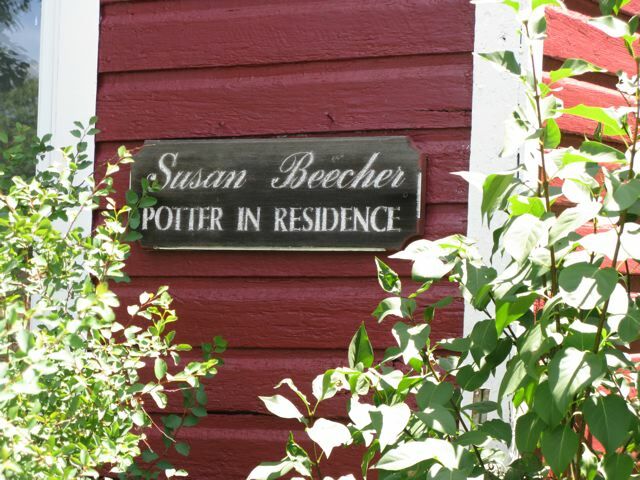 Beecher’s Home/Studio Gallery will be open from May 5th to Oct 31st, 2012, by appointment or by chance.